Rebuilt Brake Caliper: Right Drivers Side (Right) Caliper. Please include VIN number when ordering. 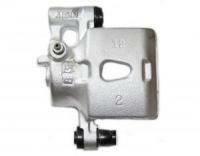 We have Calipers for all makes and models. No Core Charge Limited supplies.